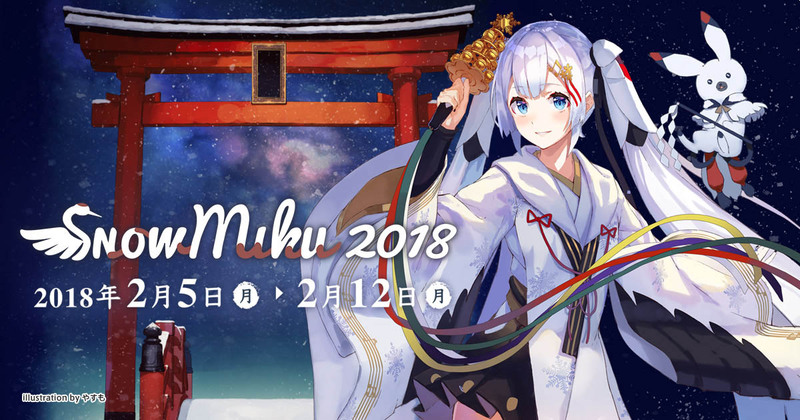 Get ready for the Snow Miku 2018 hype train! 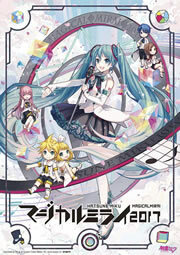 Concert ticket applications will begin November 2nd at 12:00 PM JST for both Japan and overseas applicants. Registrations will be open until November 20th at 11:59 PM JST, with registration results to be announced soon after. General ticket applications are scheduled for December 24th, but there’s no detail yet on overseas availability for this option. “MIKU WITH YOU” Concert in Shanghai, China Announced for November 25th Hatsune Miku Themed Car Announced By Daihatsu, The Move Canbus Miku Ver.